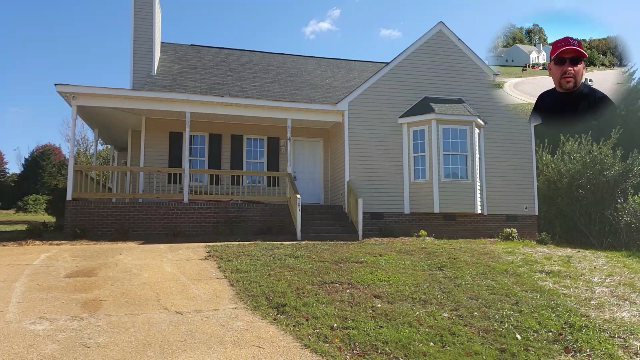 Having recently completed a project in Wake Forest an investor decided to purchase two homes side by side. 701 and 705 Sarratt Ridge Court; both will be ready by November 15th. Click here Sign up to get invited to a broker open house before they comes on the market! October 27, 2016 in About Raleigh, Coming Soon, Wake County Homes For Sale, Wake Forest.